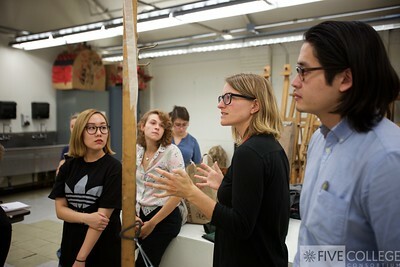 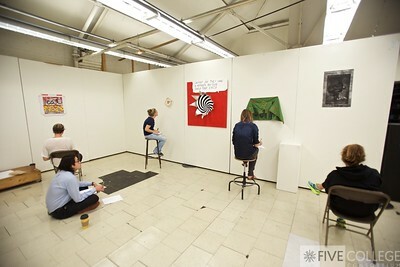 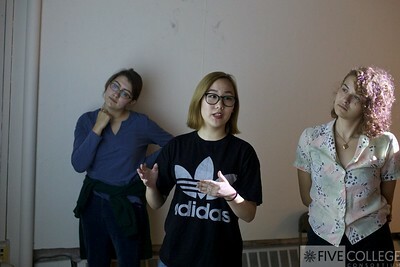 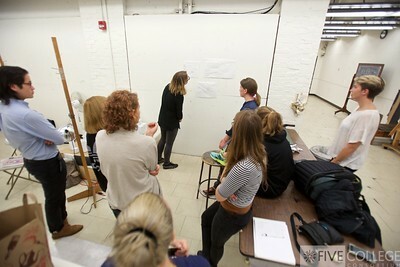 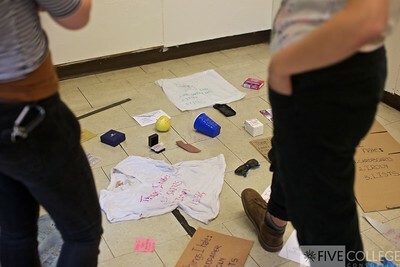 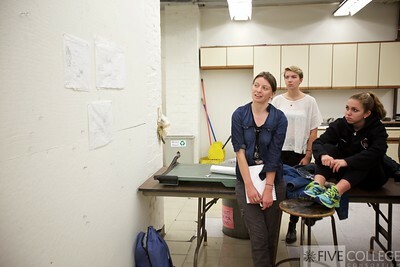 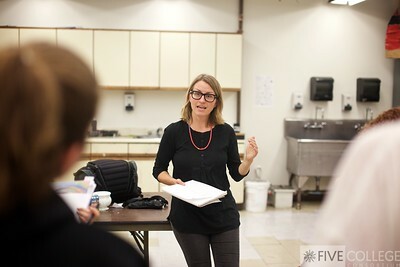 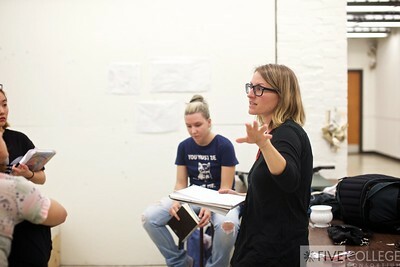 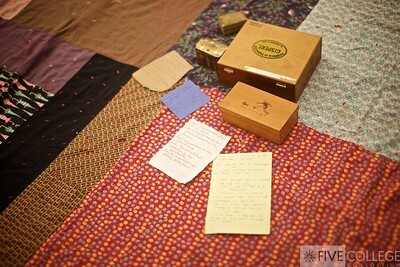 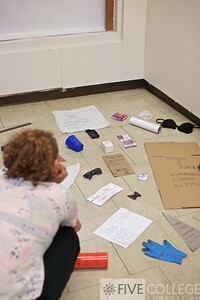 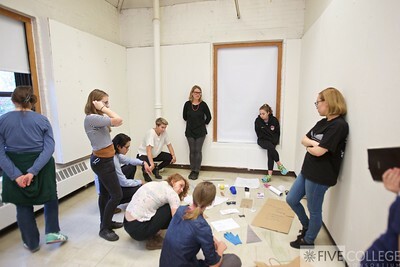 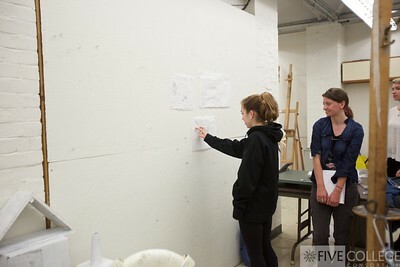 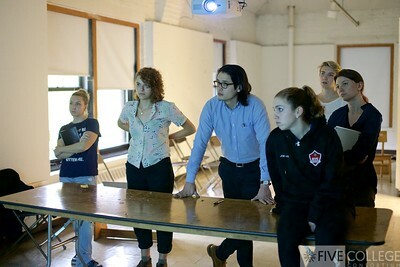 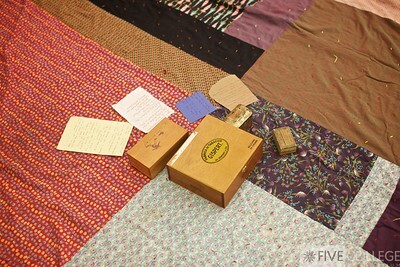 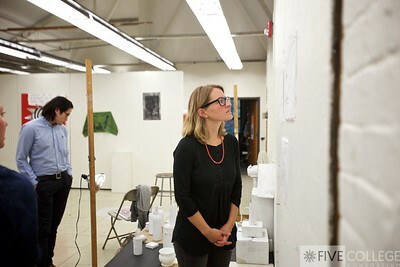 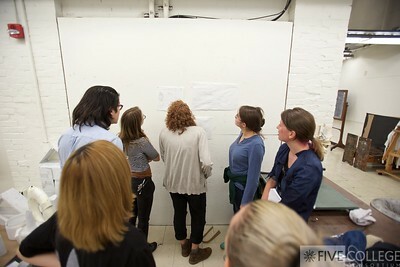 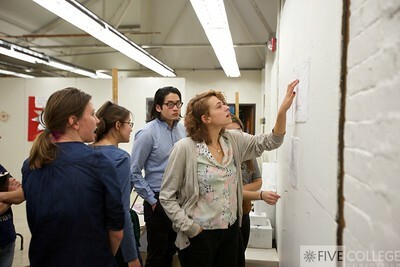 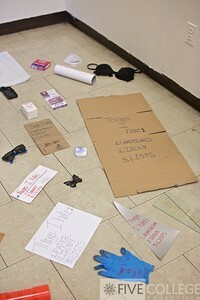 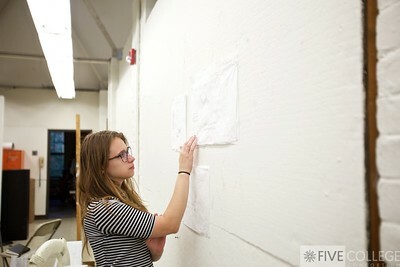 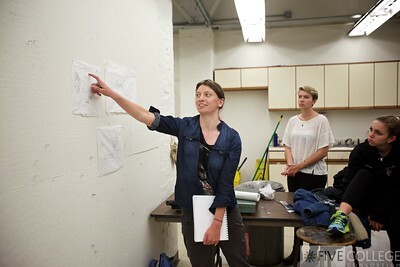 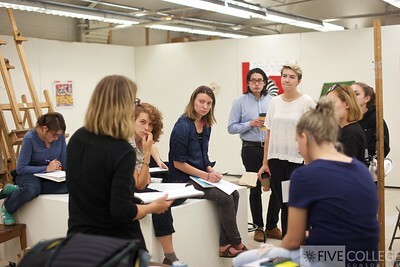 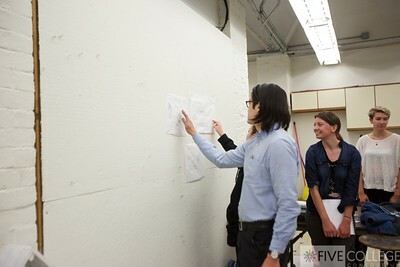 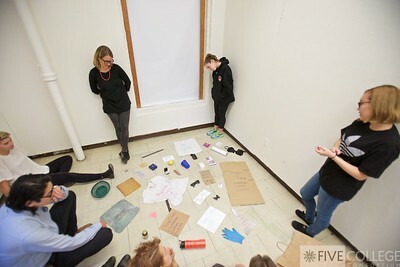 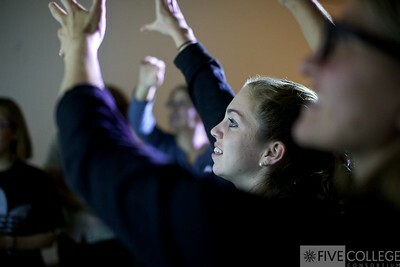 Top art students from each of the five campuses participate in the Five College Advanced Studio Design course each year. 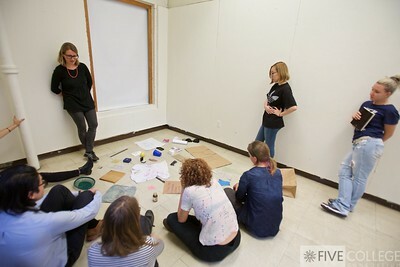 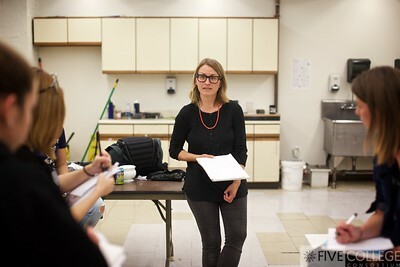 This year the course is led by Nichole van Beek. 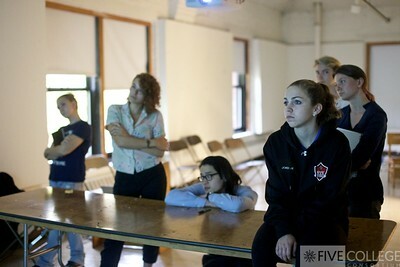 Photos by Noah Loving.